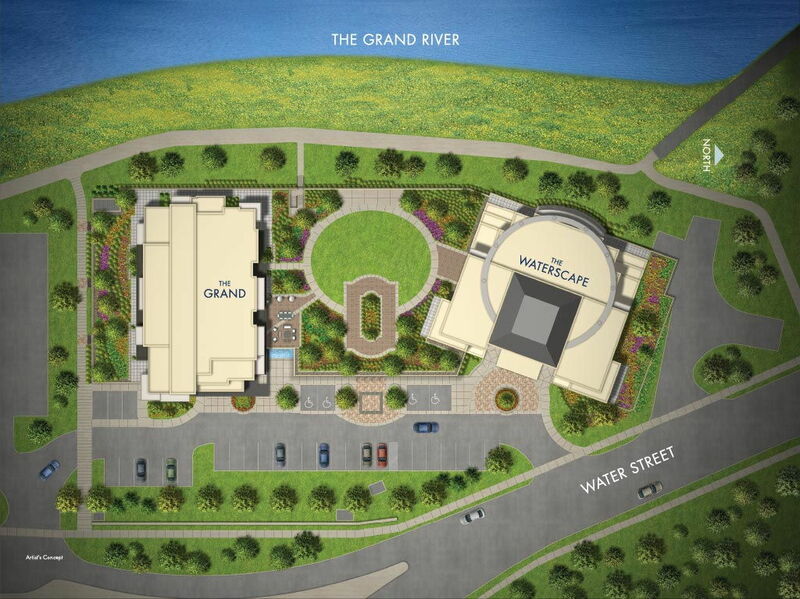 Here the most breathtaking views of the Grand river await you each morning in a sophisticated location, steps from the shops, live theatre and restaurants of the city's historic downtown. Rising beside the original Waterscape building, this contemporary 11-storey residence offers not only fabulous riverside views but also carefree condo living. With household chores like cutting the grass or shovelling the driveway now a thing of the past, you'll have the luxury to enjoy a life free and unfettered, with the calm and tranquillity of the river always just a few steps away.